Posted November 13, 2018 by Andrew Dexter & filed under Headlines, News. 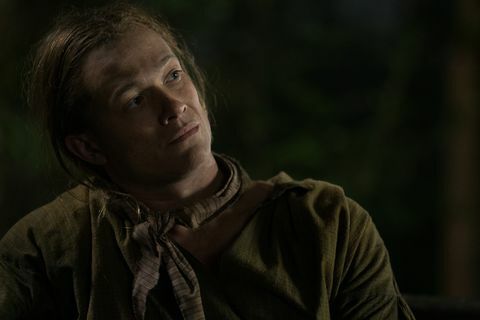 Outlander season 4 is now upon us, with the first couple of episode having aired (on Starz in the States and Amazon Prime on this side of the Atlantic), giving stars Sam Heughan and Caitriona Balfe plenty to chat about. The whole interview can be found at Collider.